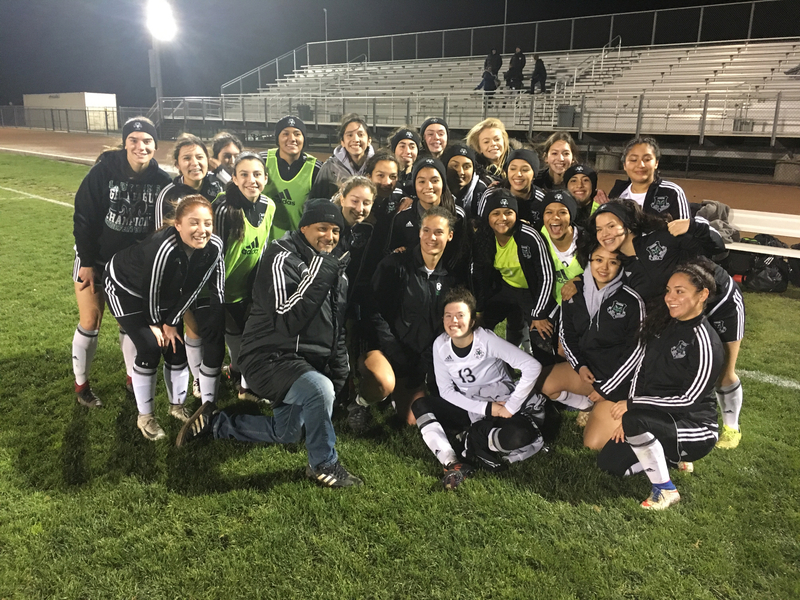 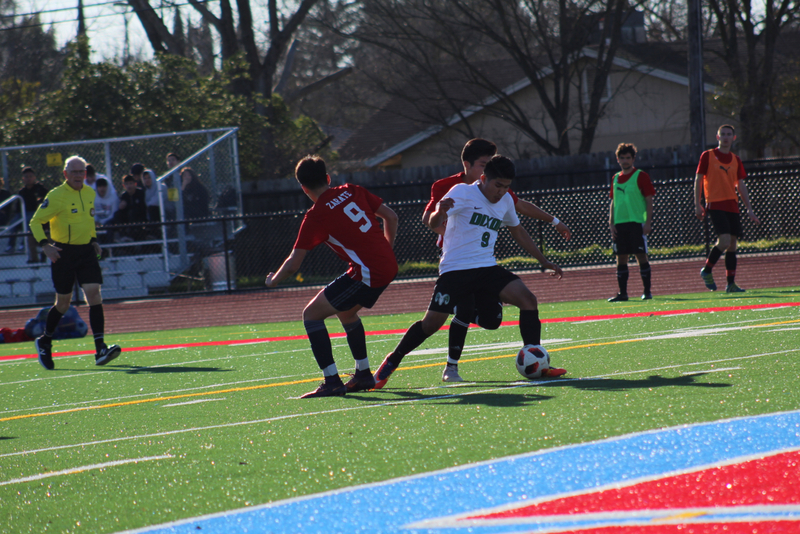 Boys Varsity Soccer · Feb 13 Boys Soccer earn gritty win on the road! 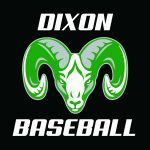 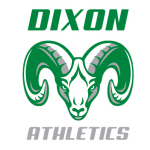 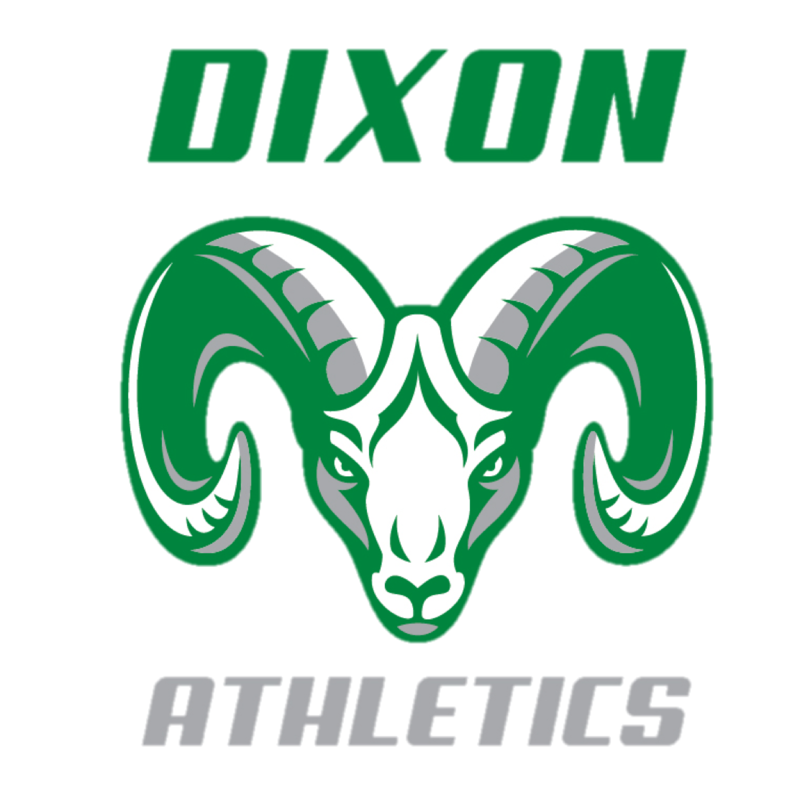 Dixon Baseball won 12-0 against Valley Christian on a cold Monday night. 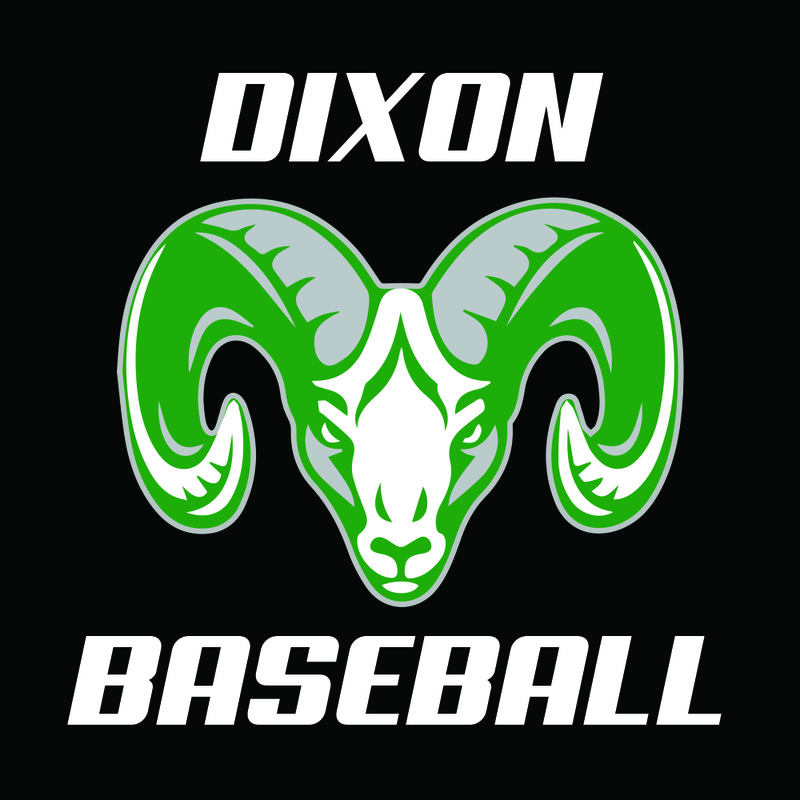 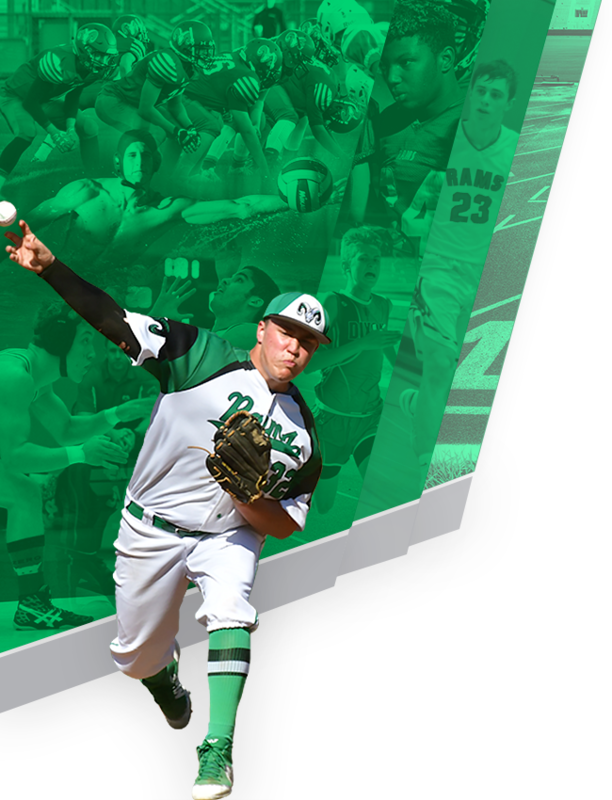 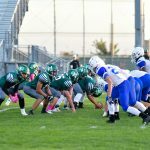 The Rams showed up big on the triple A field scoring a majority of the runs early in the game.